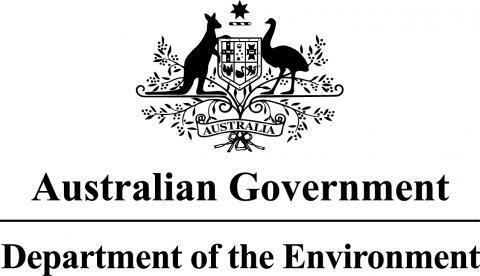 Program 10 will have two projects designed to capture social and economic information from Great Barrier Reef industries and coastal communities. Program 9 will have four projects designed to develop new tools for reef managers. One project will develop methodology to allow managers to evaluate alternative management scenarios and choose between options.